Tajiks have repeatedly been invaded and conquered throughout their history. The armies of Alexander the Great, the Arabs in the seventh century, Genghis Khan, the Turks, the British, and the Russian empire have all had a profound impact on these people. 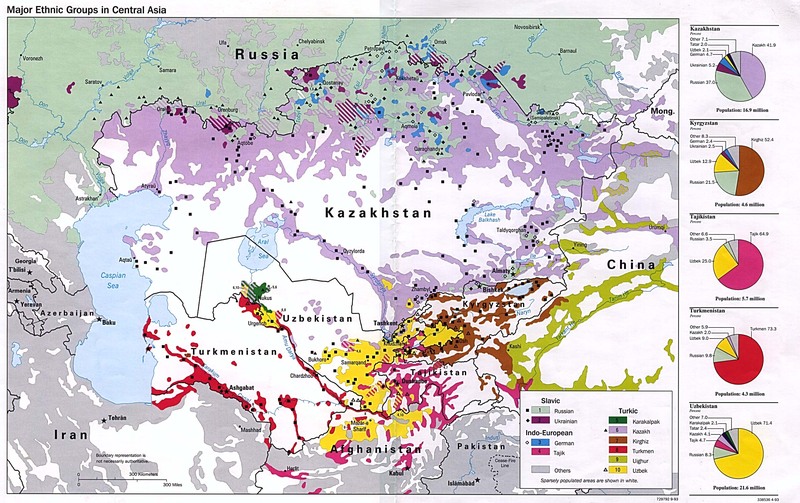 In fact, the numerous invasions have been the major factor in the dispersion of Tajiks to other locations. Many Tajiks have crossed over into Afghanistan and are still surrounded by war, ethnic violence, religious tension, and harsh living conditions. More and more Tajiks have moved to the cities over the past fifty years. Most families farm during the summer period, then return to the cities for the remainder of the year. This has resulted in an unstable work force throughout the region. A majority of the urban Tajik live in governmental housing. Rural Tajiks live instead in village communities located on non-farmable, rocky land. There they build low, square, or rectangular houses out of unbaked mud. Pressed mud bricks made with stone are used for the foundations. Flat roofs are made of tightly packed earth and twigs and are supported by mat covered beams. Green tea is served with most meals. Bread is a staple food, and the Tajiks bake bread out of anything that can be ground into flour, including a variety of peas and mulberries. They also eat starchy foods, rice, grapes, dried fruits, chicken, lamb, and vegetable dishes. 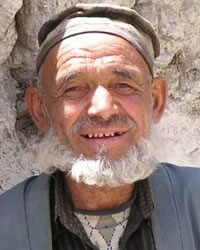 Tajik society is patriarchal, meaning that the authority belongs to the oldest males of the extended family. Villages and communities are ruled by a majlis, or council, made up of the male leaders of prominent families. All inheritances are passed down through the males. After marriage, a young bride lives with her new husband's family. Traditionally, marriages were arranged. Today, however, most Tajik choose their own mates. * Pray that Tajiks would not judge Christianity just as a "Russian religion," but see their own need for salvation. * Pray that the Holy Spirit will give vision for outreach and a genuine burden for the Tajiks to believers in this region. * Ask the Lord to raise up strong local churches among Tajiks.View Tajik in all countries.